Most millennials dream of a job that pays well and lets them travel the world. If you too share the same dream then teaching English abroad is an excellent option that you must consider. It makes for a great career option as English is one of the most extensively spoken and written languages in the world. Thus, it has earned the title of global business language. It is also the main language that reaches millions of people globally through the Internet. With its growing usage, the working knowledge of English is required in almost all the fields. Therefore, the demand for English teachers has gone up making it a competitive and a rapidly growing career option. East Asia, Latin America, Europe and the Middle East are all considered to be great destinations for starting your teaching career abroad. However, the Middle East needs a special mention here. Over the years, the region has come to realize the importance of a good education system and its positive impact on the economy. Thus, the job market for English teaching professionals has also expanded. The culture in the Middle East is completely different from that in Asian or European countries. Settling down in an Arab country comes with its own unique challenges in terms of accepting and adapting to the culture shock. Starting your English teaching career in Bahrain is a great way to familiarize yourself with the Middle Eastern culture as it is considered to be more liberal as compared to its other Arab counterparts. Bahrain is one of the most sought-after destinations by the foreign teacher which makes the job market extremely competitive. The good news is that you can find teaching jobs in Bahrain in plentiful. 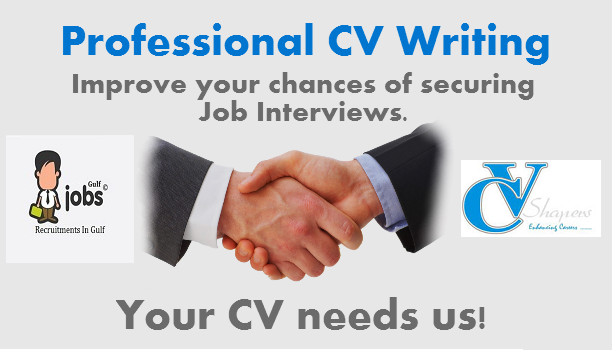 The bad news is that finding the first job may take some time as most employers prefer hiring experienced English speaking teachers over freshers. Obtaining a work visa on your own is again a tedious task. However, most employers take this task upon themselves. The candidates are required to pass a physical and an HIV test in order to obtain a visa. Employers also conduct a thorough background check of their prospective employees to look for any past criminal record and the authenticity of their academic transcripts before getting them onboard. To be able to teach English in Bahrain, you need a 4-year college degree (BA/BS) along with a TEFL certification. Many schools and language institutions may also ask for prior teaching experience for which you may consider teaching in your native country for some time before applying for teaching jobs in Bahrain. 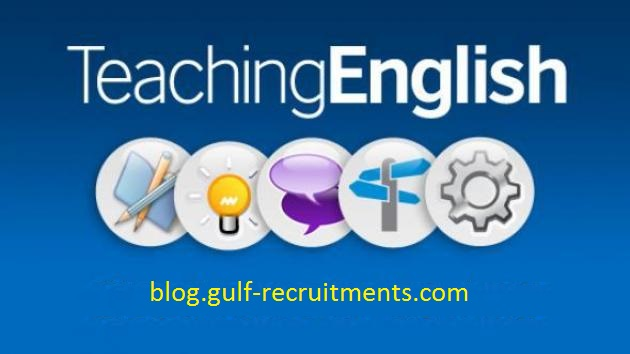 A TEFL qualified English teachers in Bahrain can easily expect to earn somewhere between $1,500 and $3,000 USD monthly. The income is tax-free and the contracts generally include various perks and benefits in the form of providing you with fully-furnished accommodation, to and from airfare and health insurance. 1. Private Schools: There is no dearth of good private schools in Bahrain where English is generally the language used for all lessons since these schools mainly cater to the expatriate population. 2. Language Institutions: Language schools are quite in demand by expats who come from non-English speaking countries for work. 3. Private Tuition: The demand for private language tuitions is high amongst school students. You can take up giving private English lessons as a day job or a side job to earn some extra cash. 4. The British Council: Another great option is the British Council as it regularly recruits English language teachers for placing them in its various centers.